Welcome to Aurora Skies Lodging! 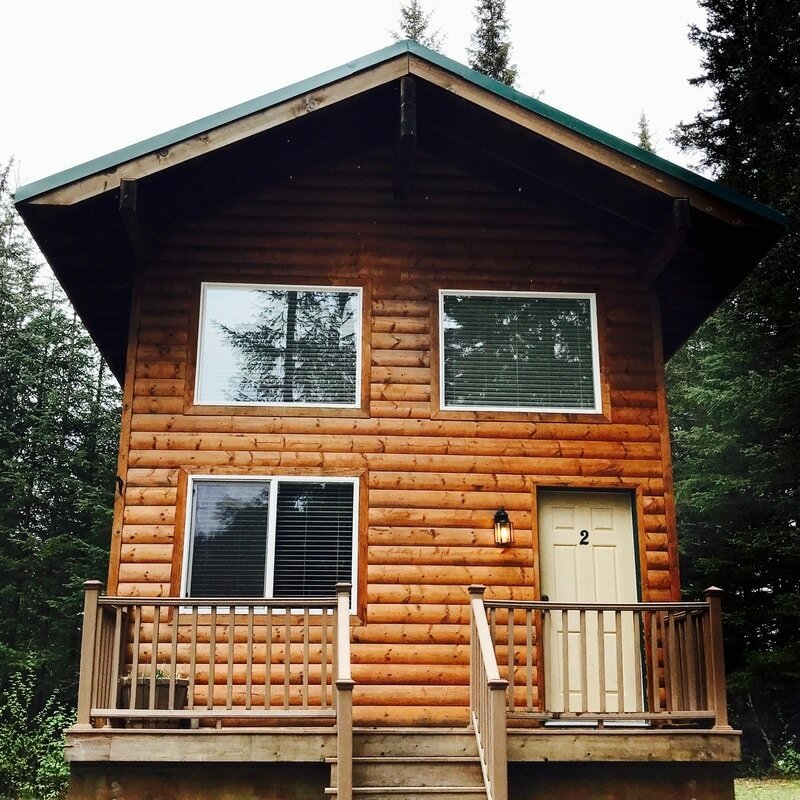 We offer two identical cabins located just a few miles outside of Seward, Alaska. Each cabin provides three queen size beds, internet, kitchenette, and bathroom with shower. Conveniently located at the trailhead to Lost Lake, Aurora Skies Lodging is your gateway to the Seward area and all that it has to offer. We will be your connection to the local activities such as dog sled riding, sightseeing and whale watching, fishing charters and much much more! Additional help with trip planning is provided for no extra charge to you! Let us be your home away from home while you explore all of the incredible experiences that make Alaska unforgettable! Payment in full is required at time of booking to secure reservation. ​Cancellation Conditions: If a booking is cancelled less than 14 days before arrival then a charge equal to 50.00% of the stay will be made. If a booking is cancelled less than 3 days before arrival then a charge equal to the full booking amount will be made. If the booking is cancelled 14 or more days before arrival then a charge equal to 10.00% of the stay will be made. In the event of a no show or booking reduction (after arrival date) the full cost of the booking is charged. All bookings made through the website are subject to terms and conditions outlined by the booking agency.